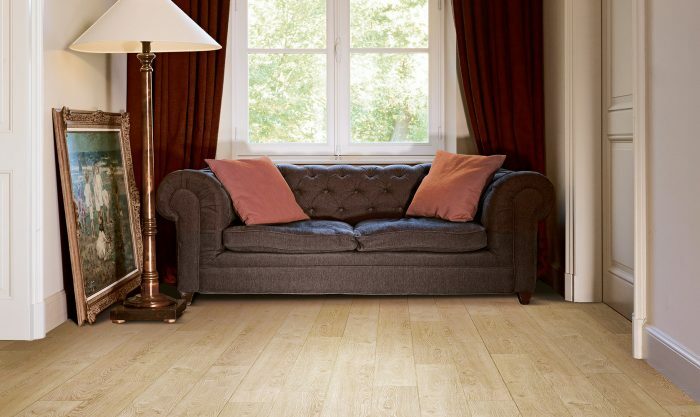 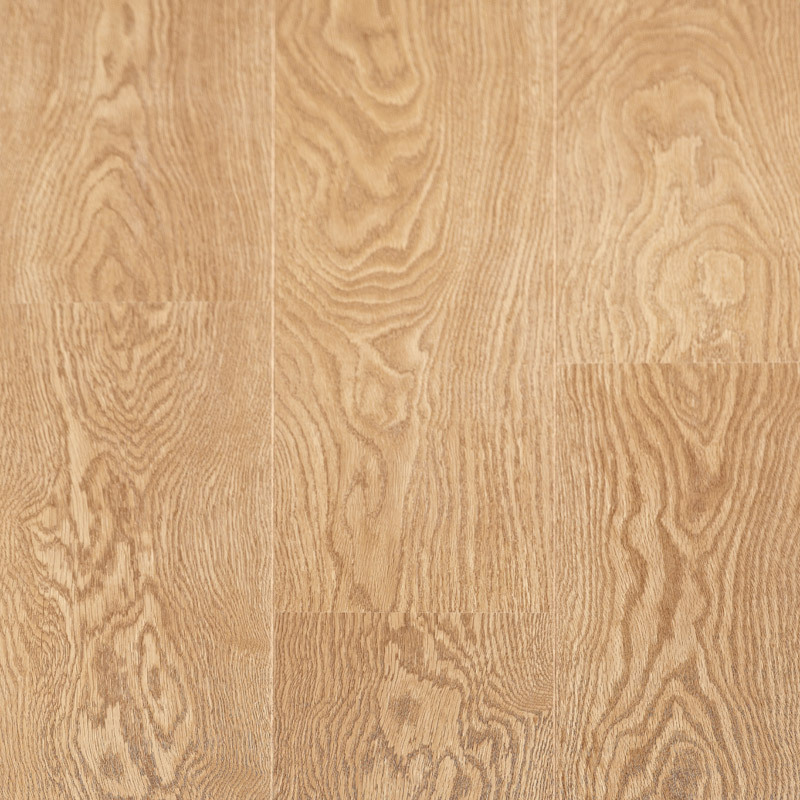 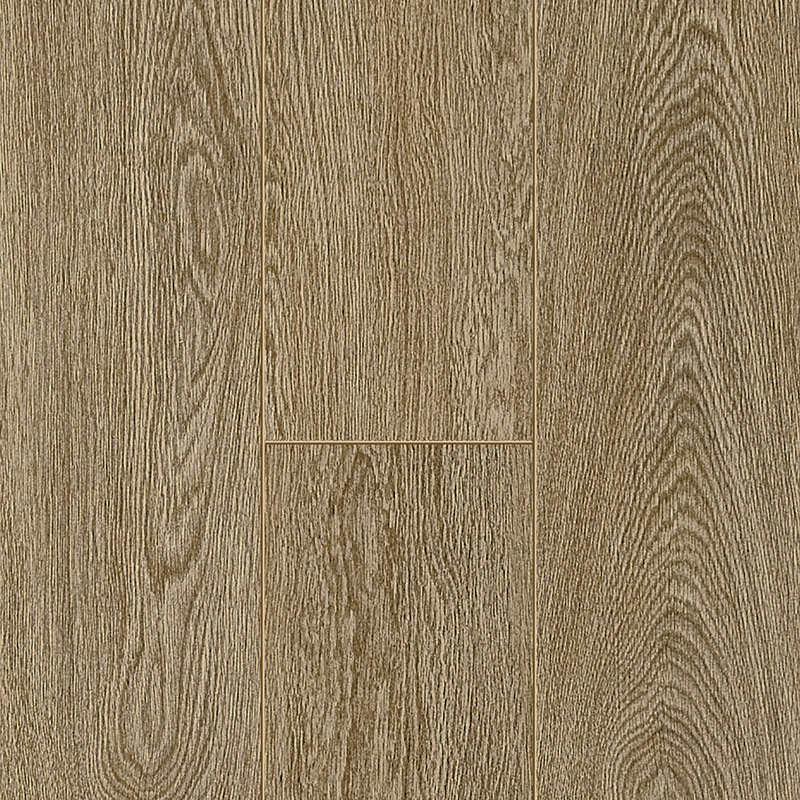 The laminate floors in this collection bring glamour and refinement to any interior. 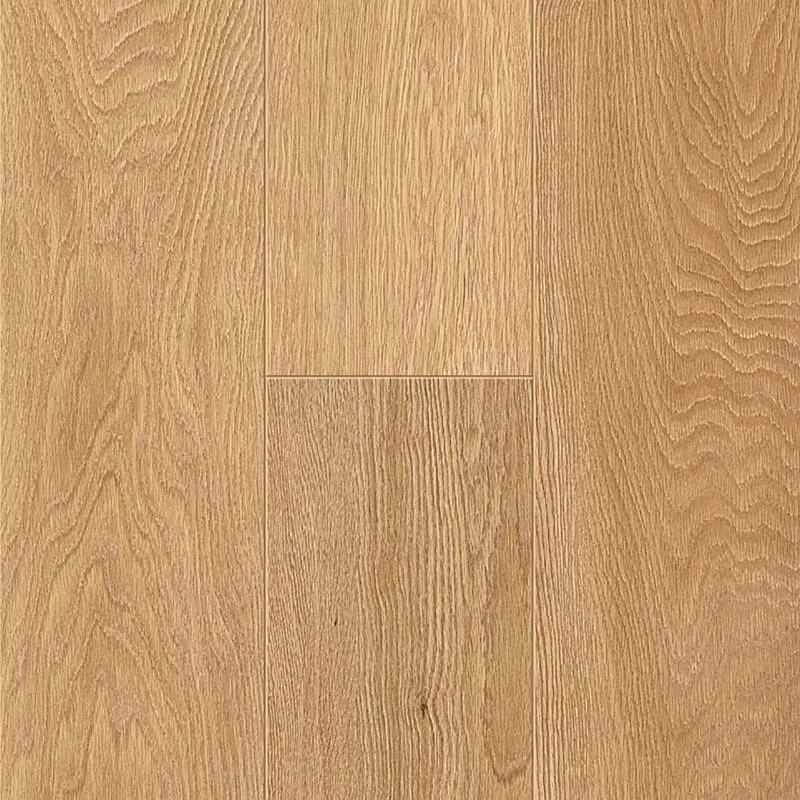 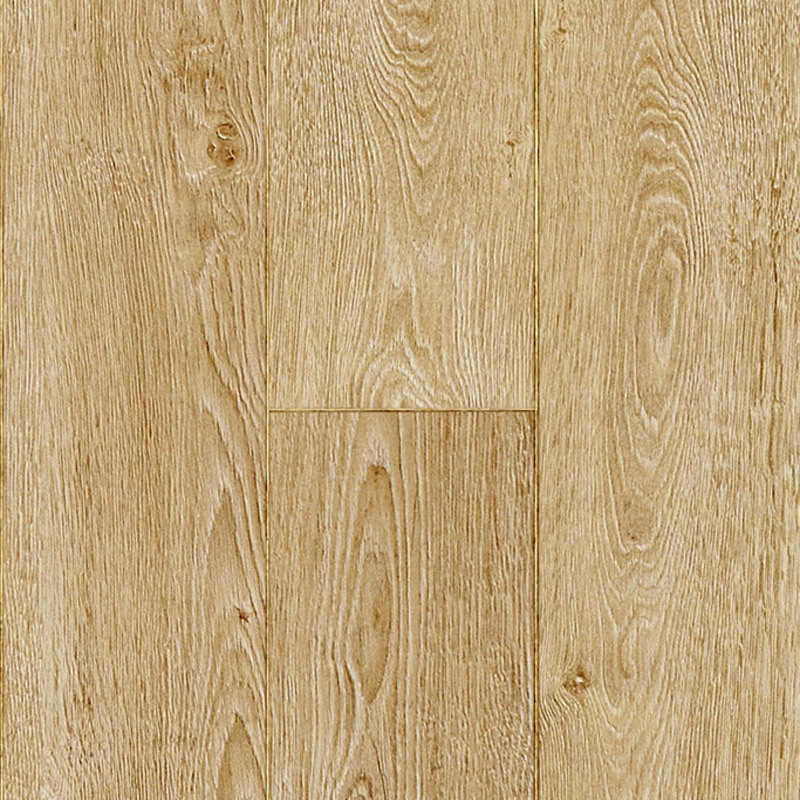 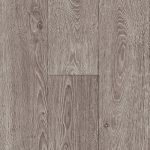 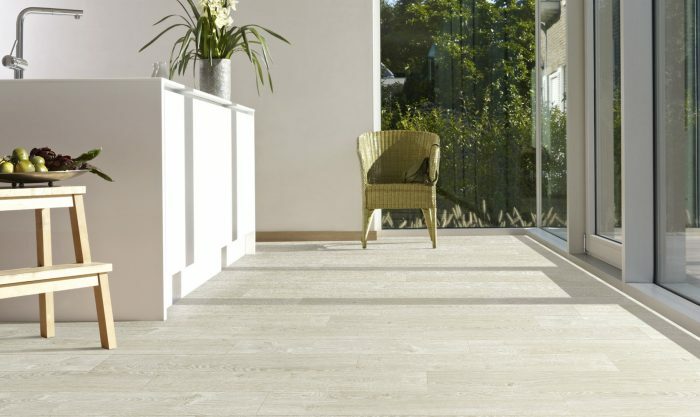 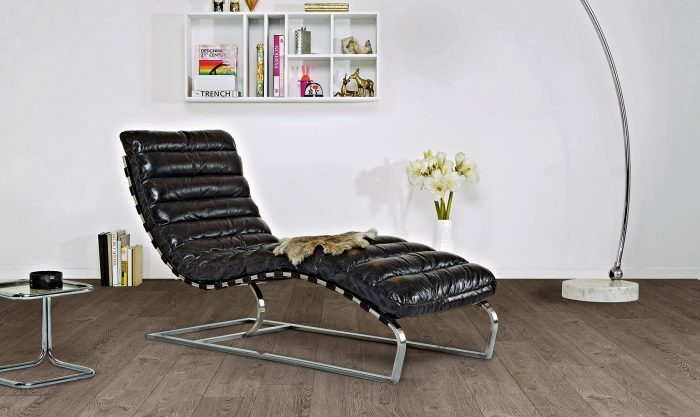 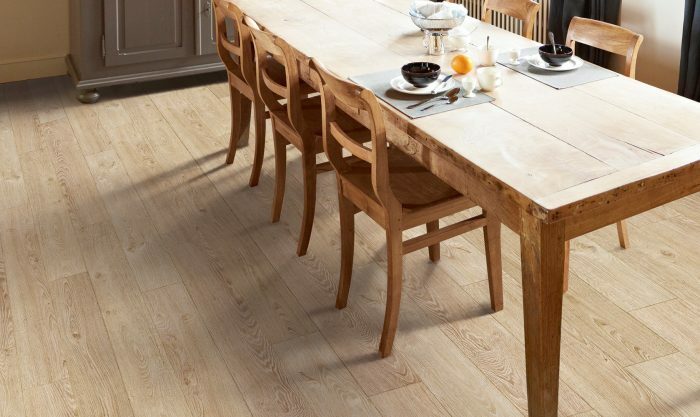 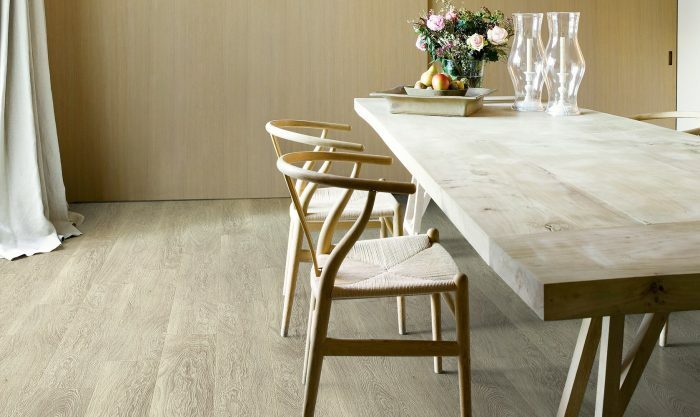 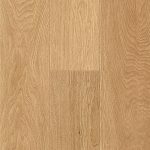 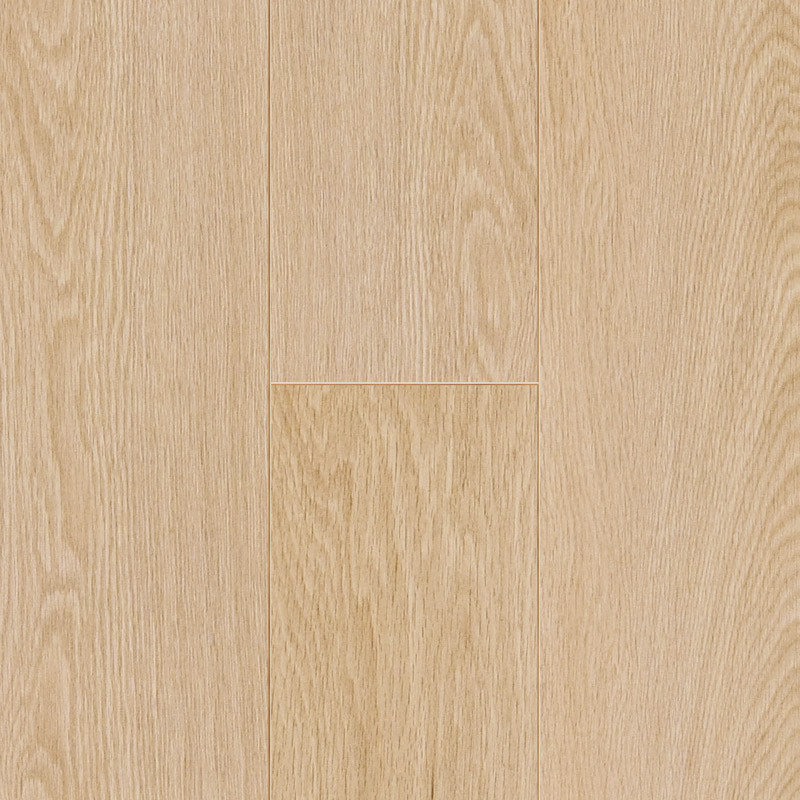 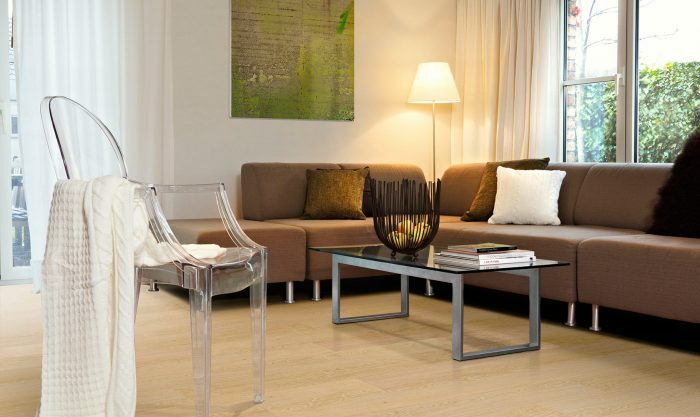 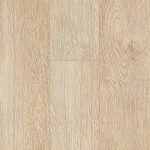 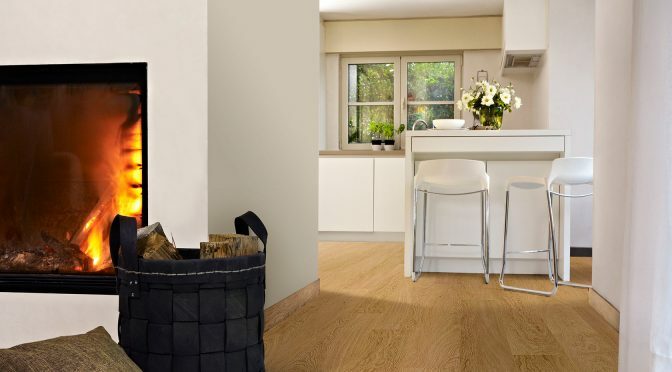 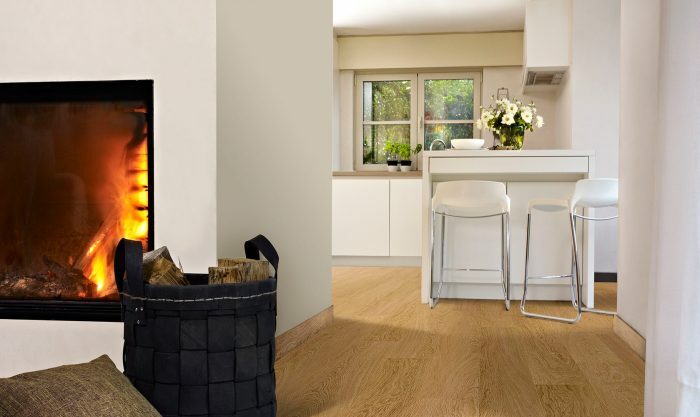 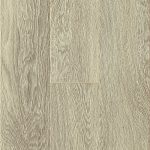 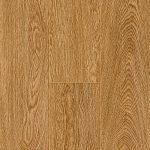 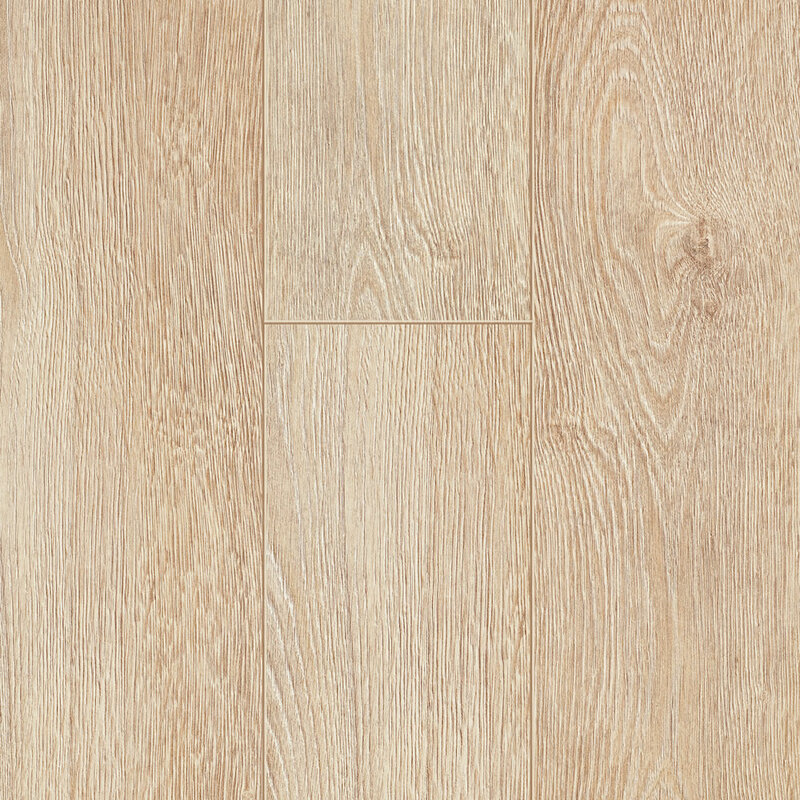 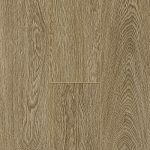 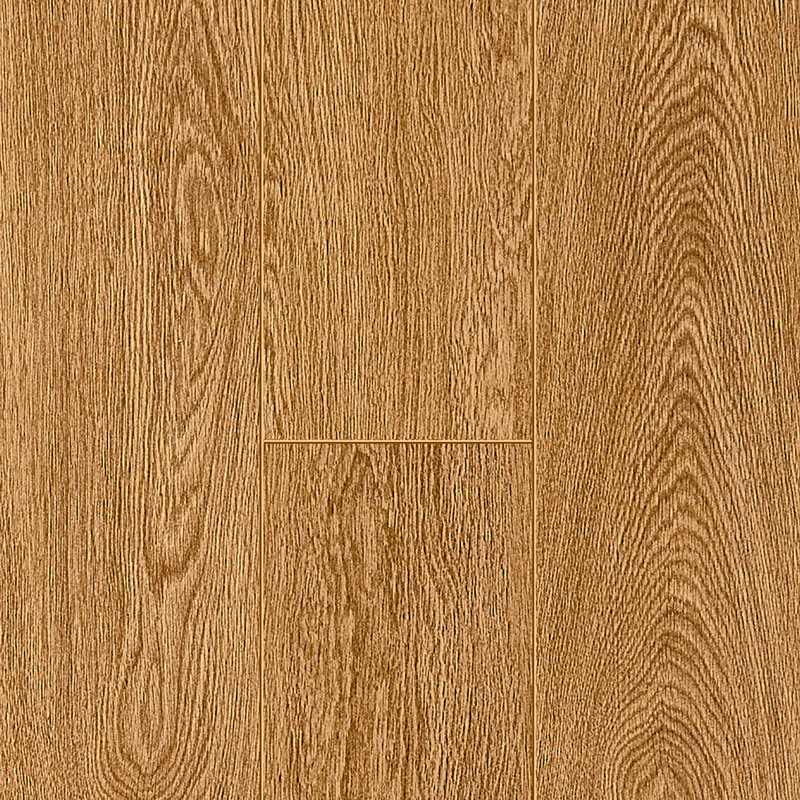 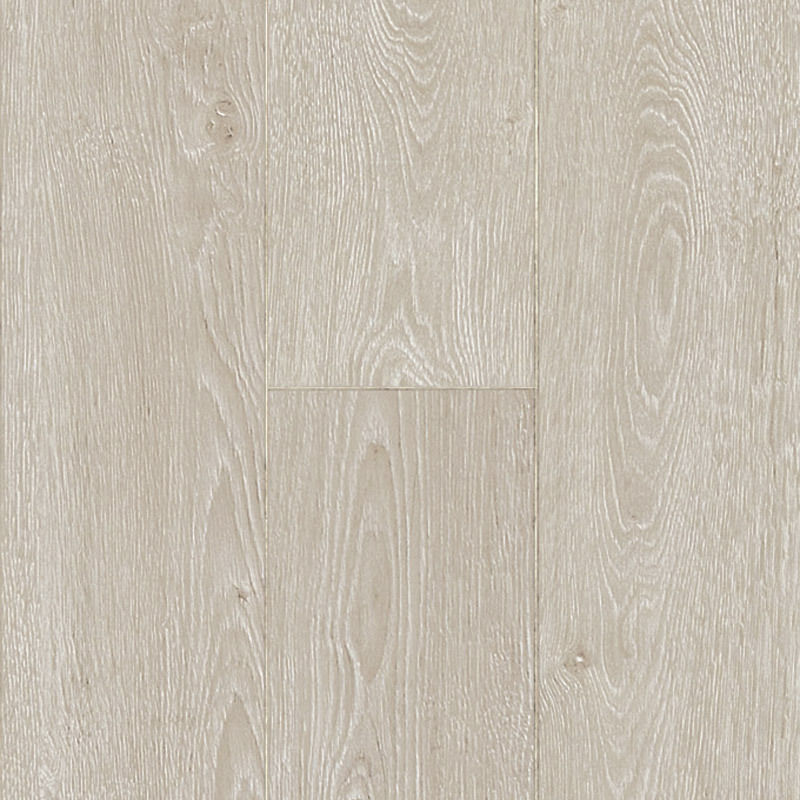 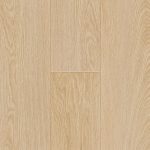 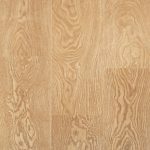 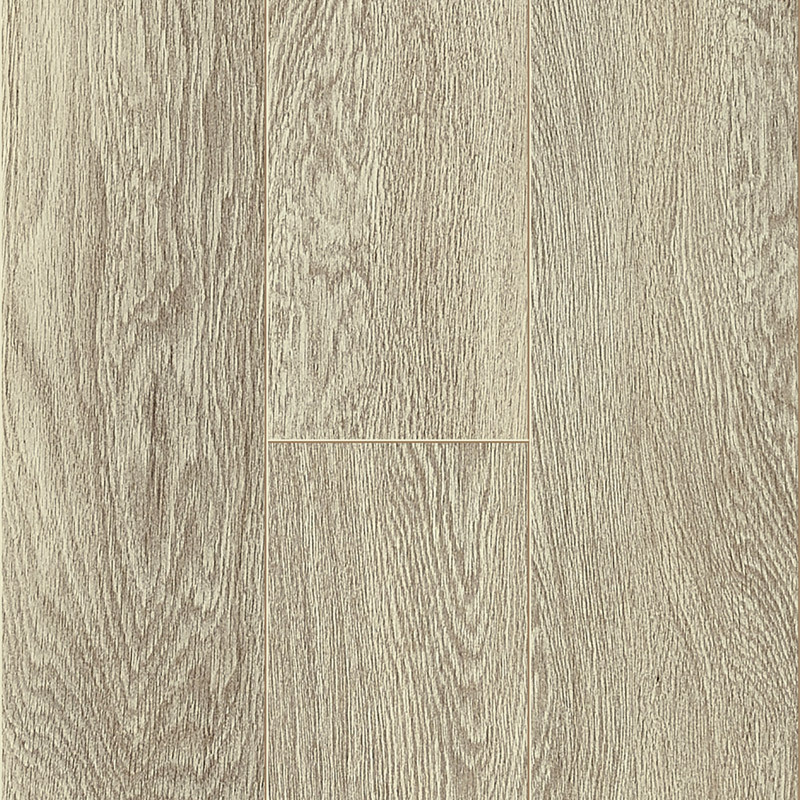 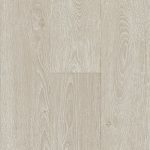 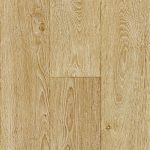 This charismatic collection is carried out with a fine micro v-groove on all sides of the laminate planks. 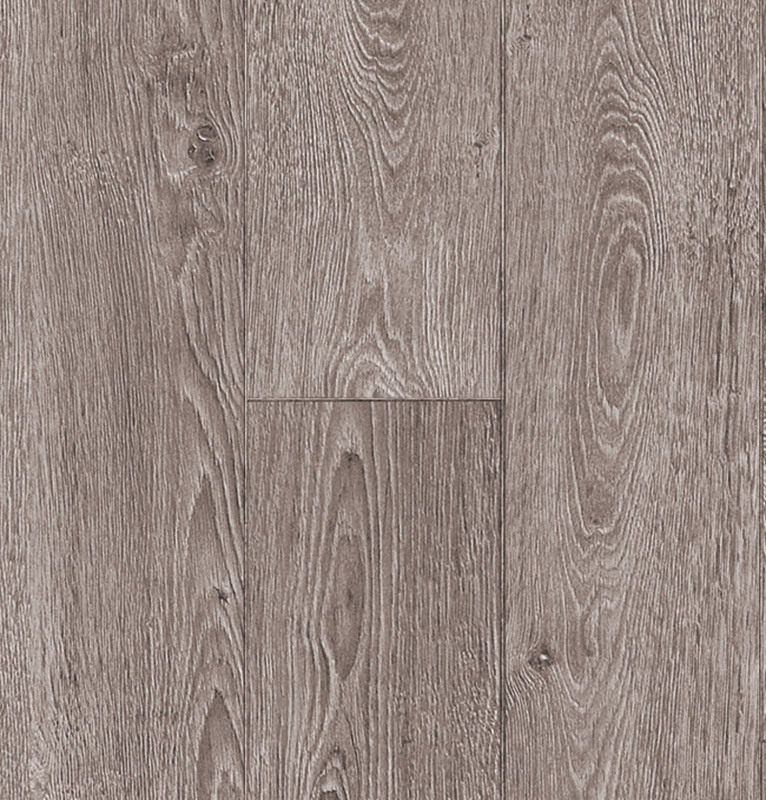 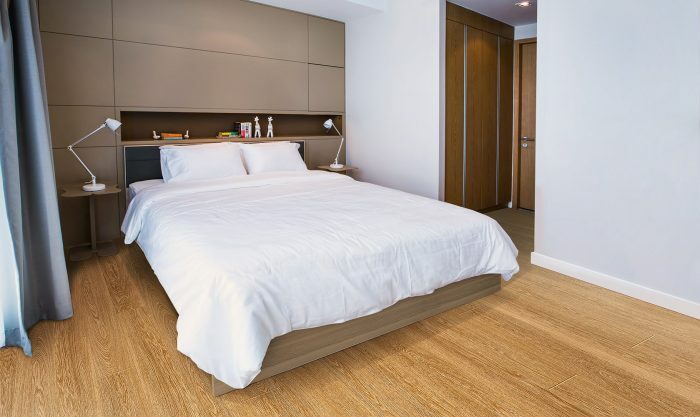 A modern and elegant floor – without being overwhelming.